It is deplorable that after only 20 months in office, the government has been dissolved. To be diverted from concentrating on the awesome challenges facing us and to divest billions of shekels in an election at a time when the country is under siege, is disgraceful. Especially as the issues that brought about the downfall of the government were based on personal vendettas rather than policy differences. The core of the problem is that Israel is saddled with a dysfunctional political structure based on proportional representation. This system encourages tribalization and accentuates polarization within our mega-multicultural nation which encompasses a wide variety of ethnic, religious and secular groups with vastly different outlooks. It also makes politicians accountable to political parties rather than constituents. 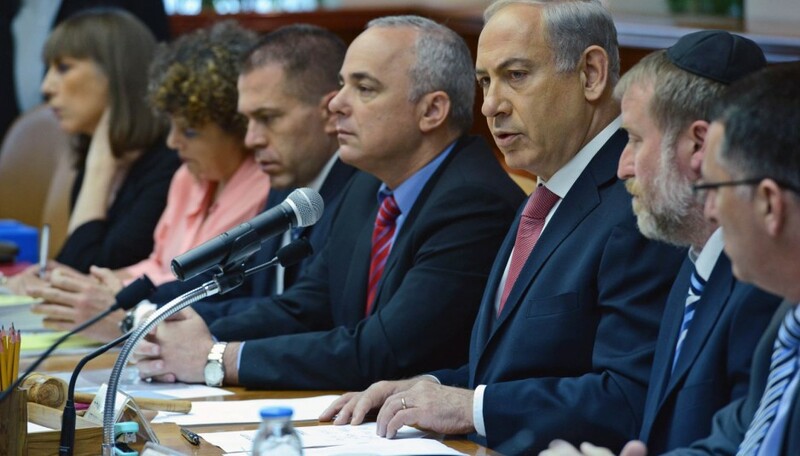 This situation is further aggravated by the primitive process of selecting Knesset members. Primaries purport to promote democracy, but in reality enable determined minority groups – invariably extremist – to achieve grossly disproportionate levels of representation. This applies especially to Likud, where traditional moderates have been substituted by radical right-wing elements that would have been considered political anathemas during the Begin and Shamir governments. In fact, many voting in the Likud primaries do not even vote for Likud in the national election. The politicians of Israel’s early years lived through the Holocaust and the struggle to establish the Jewish state and were imbued with idealism and ideological commitment. With the passage of time, a new generation of Knesset members emerged, a breed who primarily promoted their own personal agendas rather than the national interest. In contrast to the modest lifestyle of their predecessors, many displayed hedonist inclinations and engaged in corrupt practices, which were ultimately exposed. As a consequence, many Israelis became alienated from the two dominant parties and turned toward new “alternative” or one-dimensional parties. Today, the majority of Israelis share a negative view of all politicians and regard the political system as a vehicle exploited by mediocrities primarily to serve their own interests. In the midst of the Gaza war, Avigdor Lieberman, foreign minister and head of Yisrael Beytenu, in lieu of promoting the case for Israel, nonchalantly railed publicly against his own government’s conduct of the war. On other occasions, he openly promoted foreign policy initiatives that were contrary to government policies. No foreign minister in the world would retain his position after behaving in such a manner. Economy and Trade Minister Naftali Bennett, leader of Habayit Hayehudi, has toned down his criticisms in recent months. But when the government was facing immense pressures from a hostile Obama administration and the European Union over construction in Jerusalem and the settlement blocs, Bennett was fueling the fire by calling for the annexation of large tracts of territories over the Green Line. Finance Minister Yair Lapid, head of Yesh Atid, stunned many of his initial supporters by his immature outbursts and his zigzagging over policy issues and obsessive promotion of counterproductive legislation, such as criminalizing haredim who refused military enlistment and his populist efforts in the housing issue. 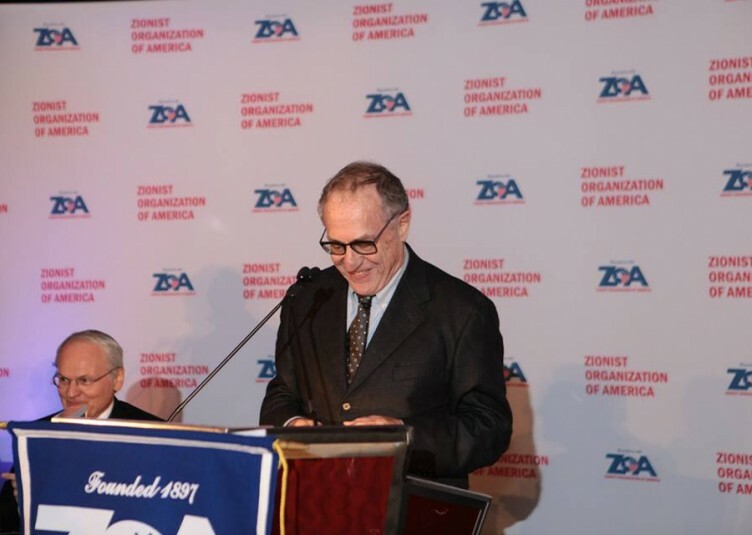 He repeatedly blamed Prime Minister Benjamin Netanyahu for U.S. President Barack Obama’s behavior and also publicly described him as the worst prime minister in Israel’s history. Justice Minister Tzipi Livni of Hatnuah used her ministry to forestall legislation approved by her own government. She met with PA President Mahmoud Abbas in May, defying explicit directives by the prime minister. She called Netanyahu a liar and blamed him for the impasse with the Palestinians and the tensions with Obama. She reacted with excessive hysteria over Netanyahu’s proposed “Jewish state” legislation, despite the fact that in 2010, as head of Kadima, she had endorsed legislation initiated by then Kadima MK Avi Dichter that virtually paralleled the current legislation and which was even supported by Labor. Opposition Leader Isaac Herzog, head of Labor, was also a disappointment. 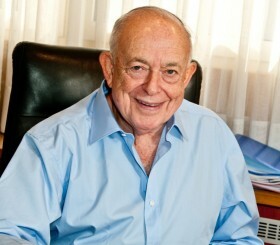 Initially perceived as a Labor Zionist of the old-school who would distance the party from the delusional leftists, he savagely attacked the prime minister during the Gaza conflict, accusing him rather than Abbas of responsibility for the breakdown in negotiations, and basically endorsed Obama’s negative policies toward Israel. 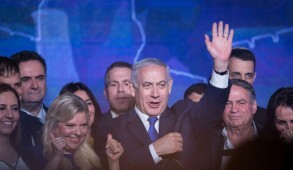 Nevertheless, Israeli politics are extremely volatile and although Israelis have unquestionably tilted considerably toward the right since the Gaza war, Netanyahu has taken a huge gamble. This applies especially when considering the opportunism and unpredictability of his main partner, Lieberman, who despite his tough right-wing posture, has already begun positioning himself as a centrist to endear himself as a kingmaker and leverage both blocs to his advantage. Former Likud minister Moshe Kahlon, who is launching a new party focused on social issues, is adopting a similar approach, which will only create further uncertainty if the current polls predicting his winning up to 10 seats are accurate. Netanyahu may also be underestimating the public abhorrence of a government dependent on haredim, which would turn the clock back, reversing efforts of greater ultra-Orthodox participation in the economy and sharing the defense burden. Netanyahu also lacks popular support and there is the emergence of an “it’s time for a change” atmosphere, which traditionally impacts on politicians after lengthy terms of office. This could be the impetus for a possible challenge by Gideon Sa’ar to wrest the leadership of Likud from Netanyahu. Although unlikely to succeed, Sa’ar could leave Netanyahu facing the electorate with a fractured and divided Likud. Finally, there is a possibility that Likud will fail to emerge as the largest party and would not be commissioned to form the government, especially if a united left-wing merges as a single bloc. 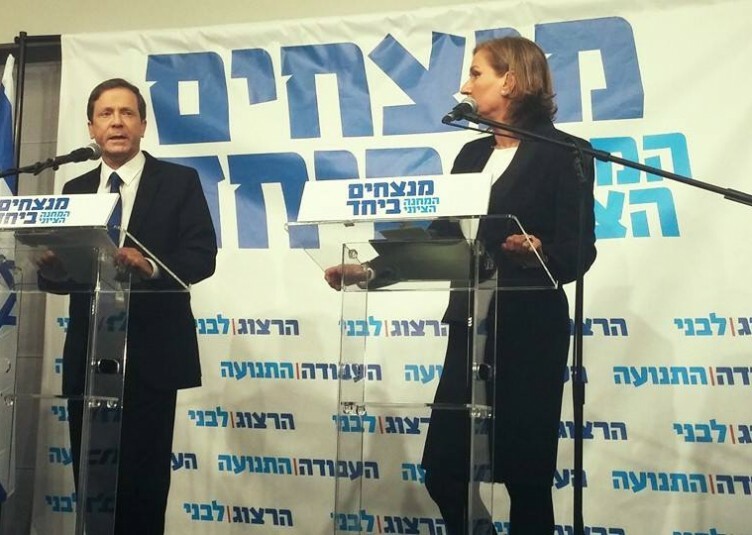 The only party that is likely to gain considerable additional votes is Habayit Hayehudi. But should Netanyahu be forced to create a narrow right-wing government, this would merely limit his maneuverability and hamper his ability to lead the country. 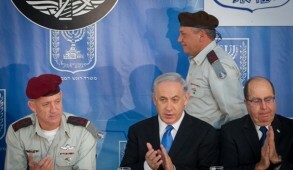 In light of this, despite the frustration and chaos engendered by his ministers, the wisdom of Netanyahu breaking up the government at this time is questionable – especially as the odds of obtaining a more stable government are slim and, while highly unlikely, he could even be defeated or outmaneuvered. That would be unfortunate. Nobody is irreplaceable but Israel can ill afford to appoint an inexperienced leader at this crucial time. Although Netanyahu has been castigated viciously by the media and opposition, the reality is that he handled the Gaza war responsibly. He displayed diplomatic astuteness when he restrained himself from responding to humiliation by the Obama administration while resisting enormous pressures to freeze construction in Jerusalem and the settlement blocs. 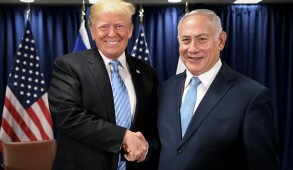 Currently Netanyahu remains indisputably head and shoulders above any other candidate and despite the recent polls reflecting adversely on his popular standing, even his detractors concede the absence of a credible alternative national leader. Israel is at the crossroads. 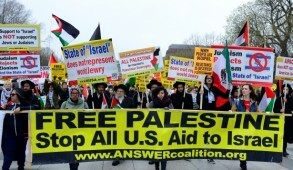 The entire region is in chaos, there is rising domestic terrorism, U.S.-Israel relations are at an all-time low with questionable ongoing U.S. support on the international diplomatic level while the EU and individual European states are threatening sanctions. Not to mention the raging global anti-Semitism and the Palestinian threat to take Israel to the International Criminal Court. This should therefore be a time for unity rather than a squalid election based primarily on the bizarre slogan “anyone but Bibi”, which effectively paralyzes the country for three months and whatever additional time it takes to cobble together a coalition. We can only pray that the next government will be an improvement and will be given a strong mandate to lead and govern. This can only be achieved if the leading party wins sufficient Knesset seats to dominate the government and control policy. But the reality is that until there is a change in the dysfunctional electoral system, we will probably be obliged to continue enduring political chaos.